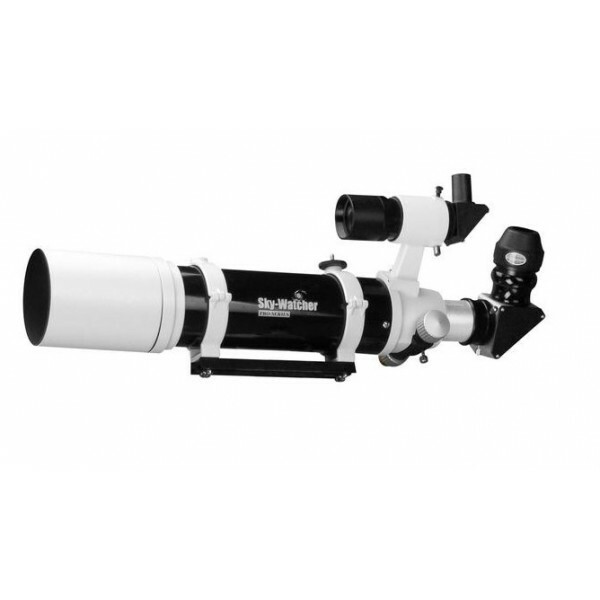 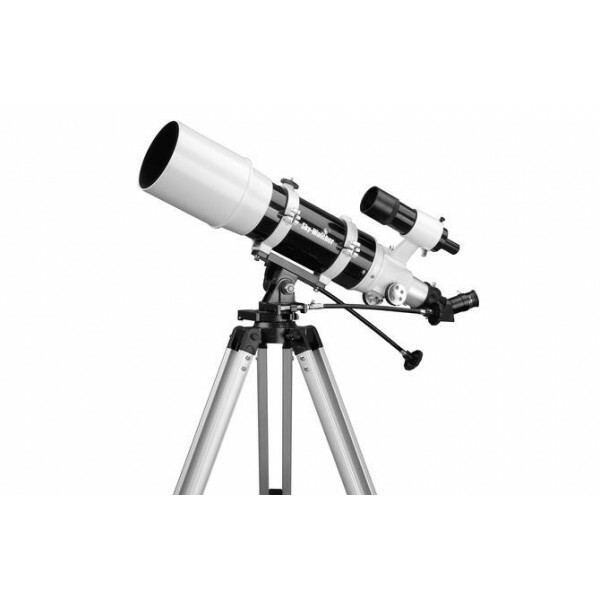 The Sky-watcher BK707 Refractor Telescope is an excellent 70 mm achromatic refractor telescope that is perfectly suited for beginners. 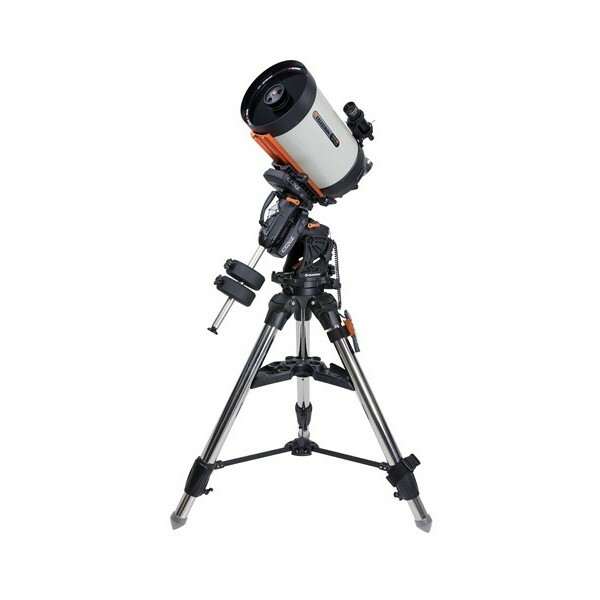 It has enough light gathering power to deliver clear, crisp and detailed images of our nearest planetary neighbours and even some of the brighter deep space objects. 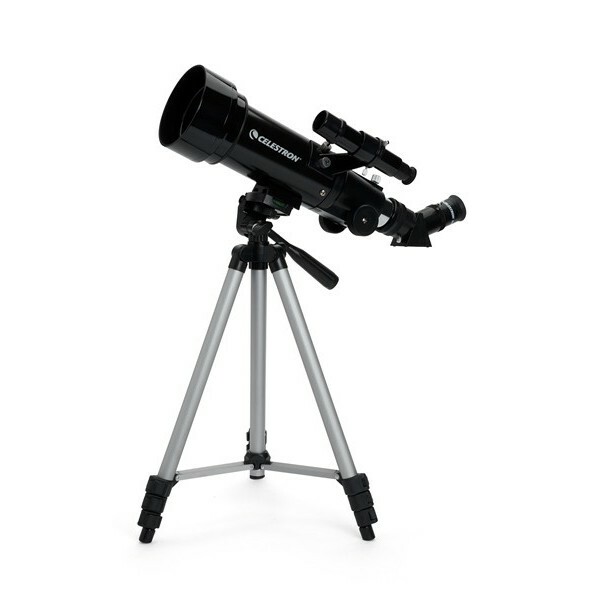 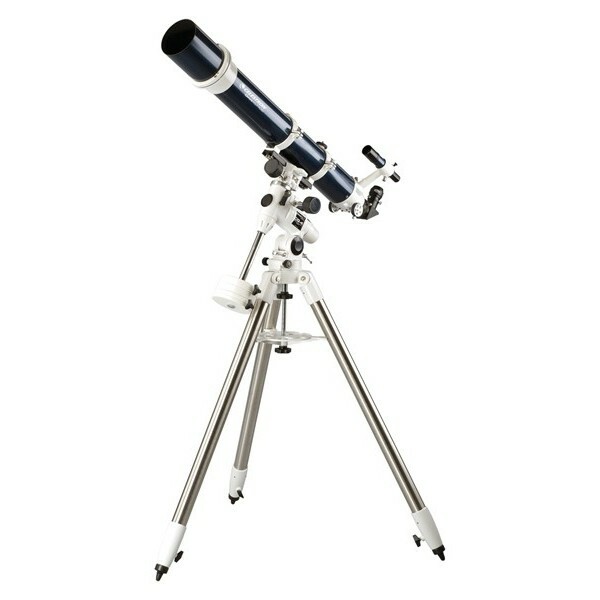 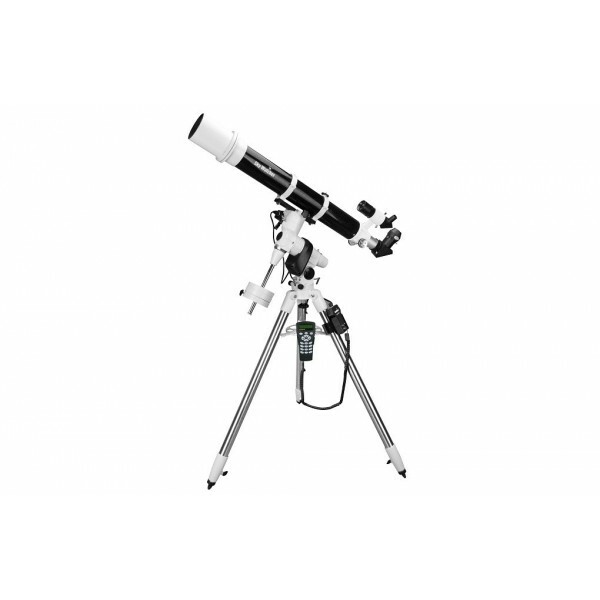 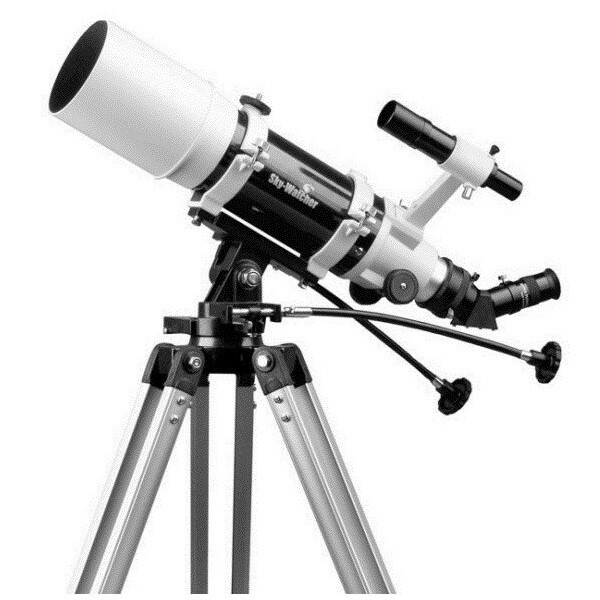 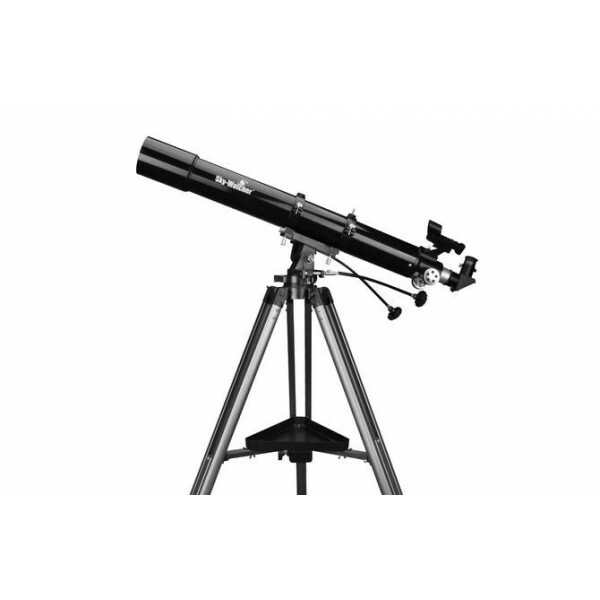 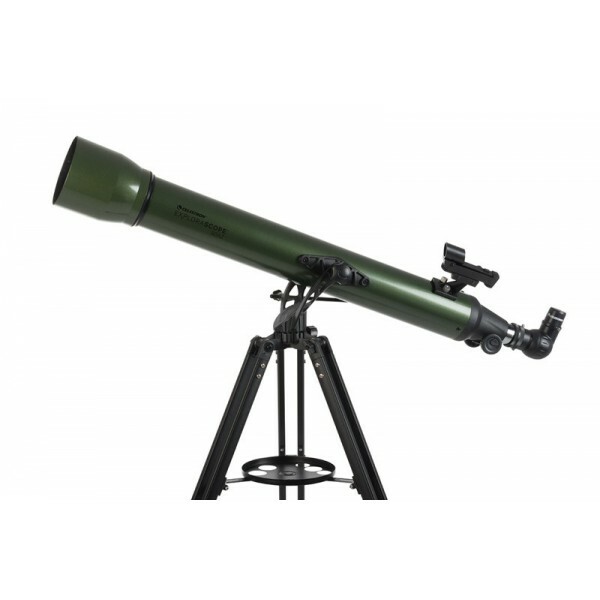 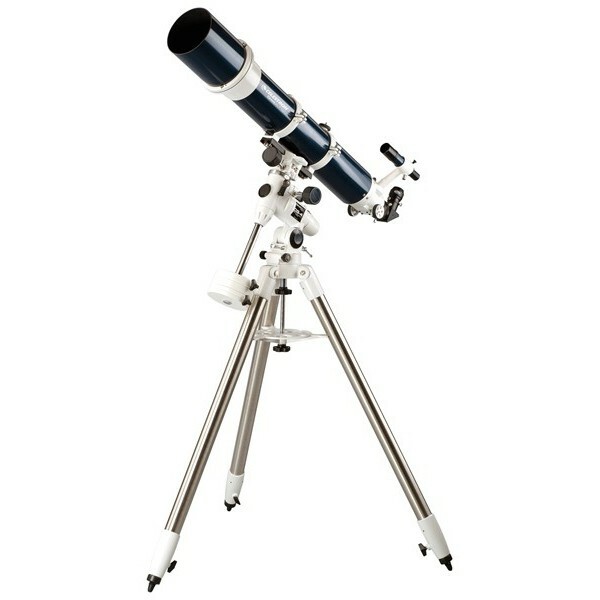 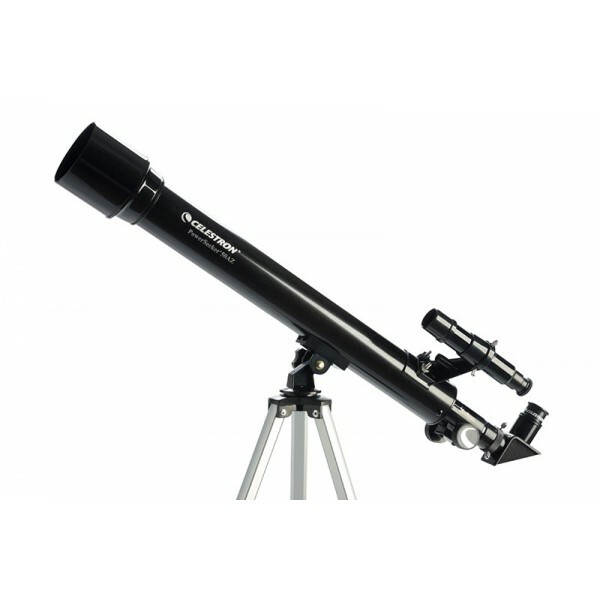 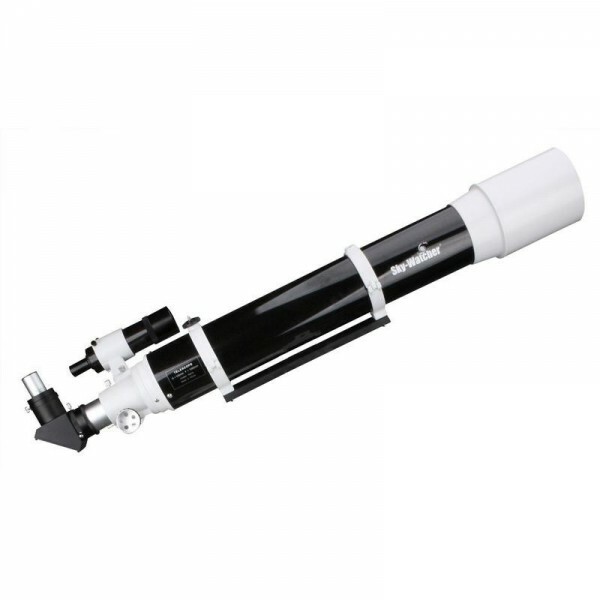 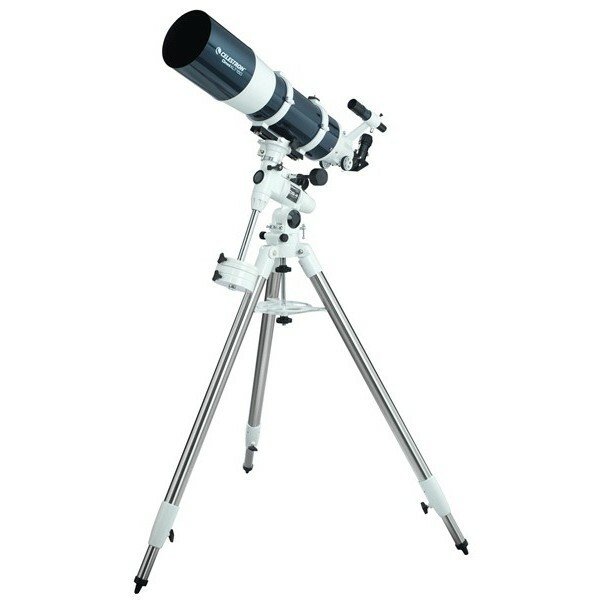 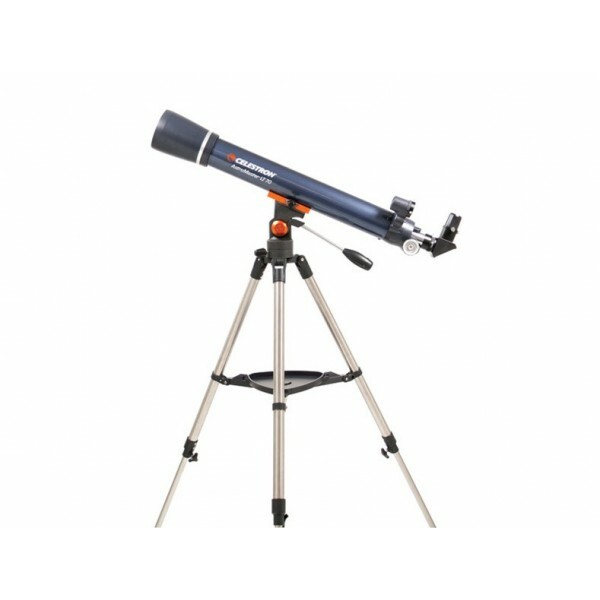 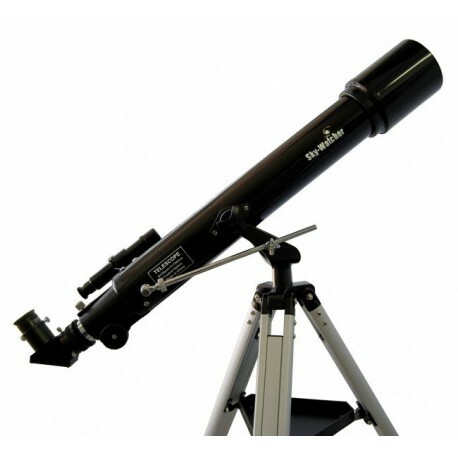 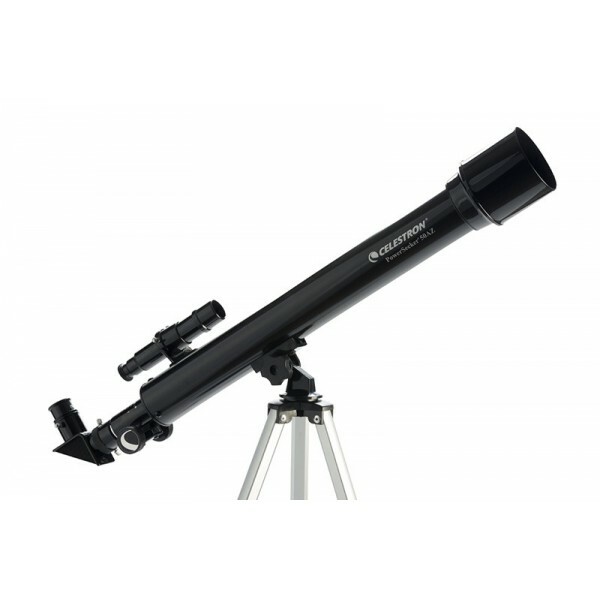 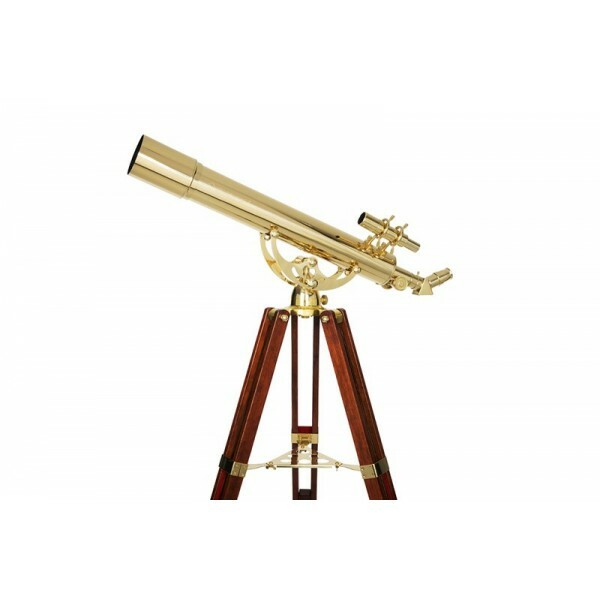 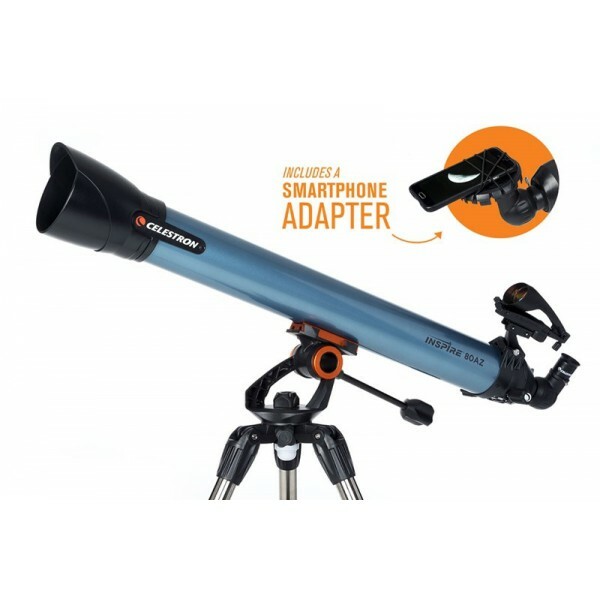 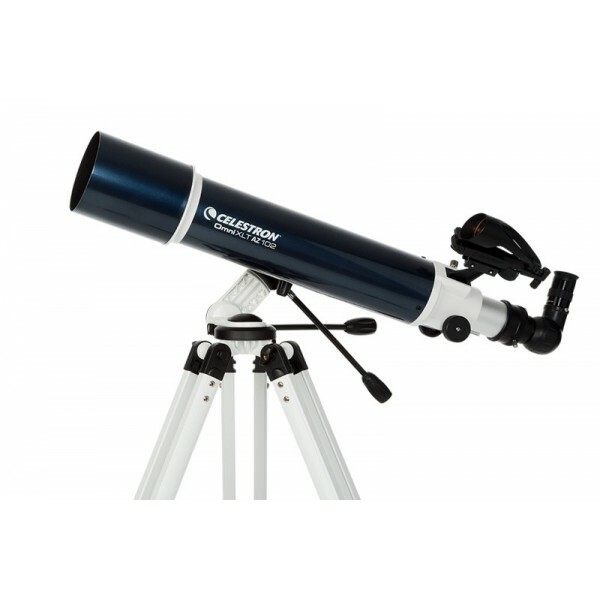 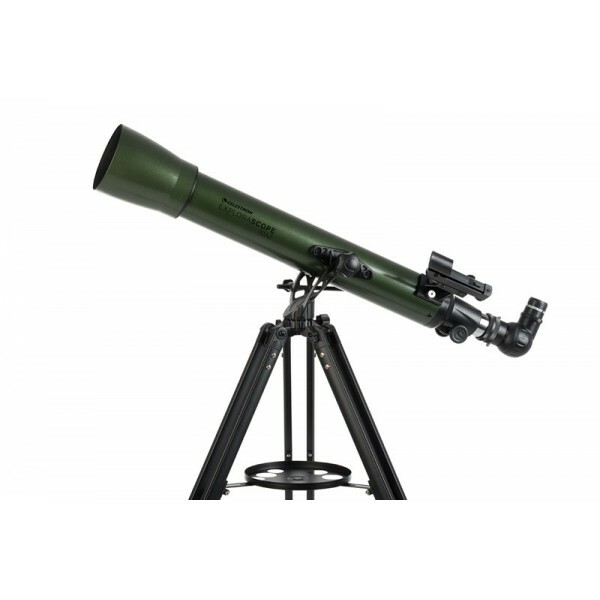 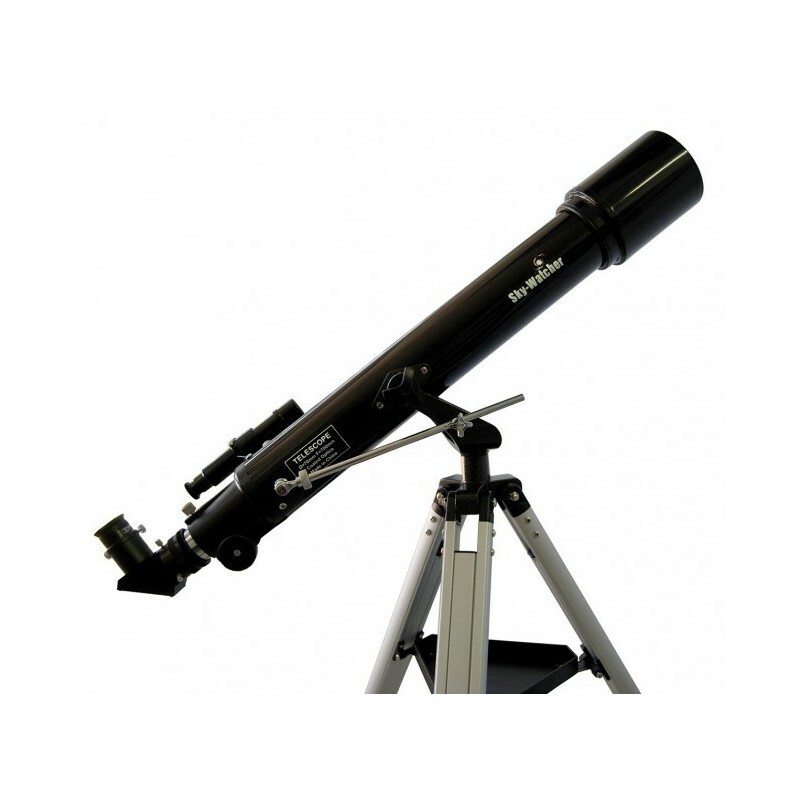 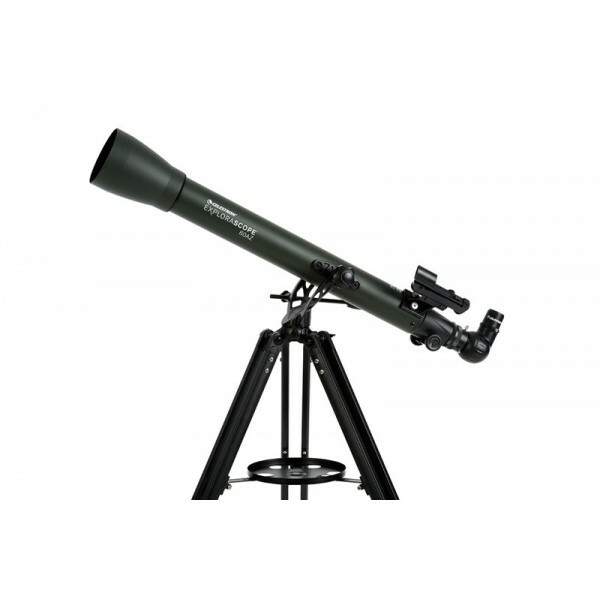 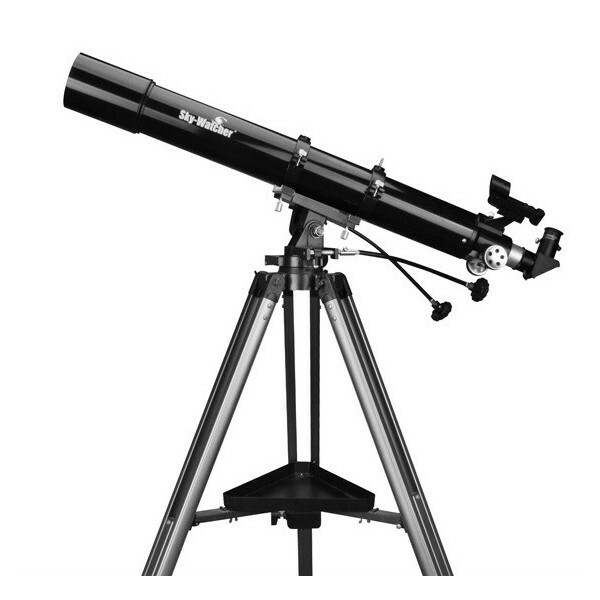 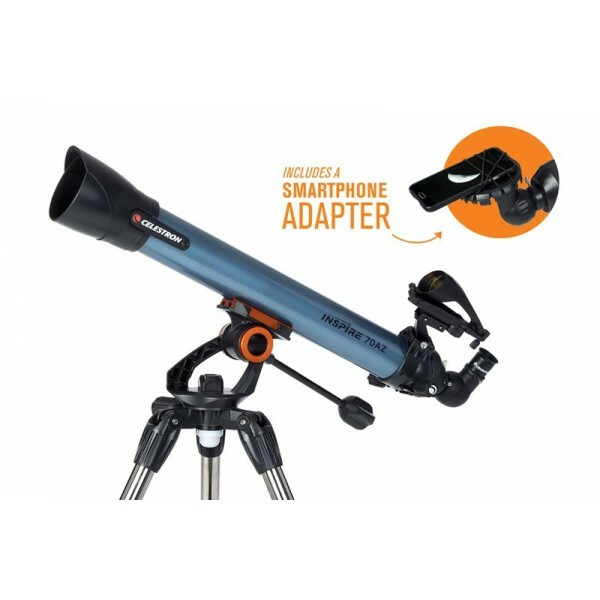 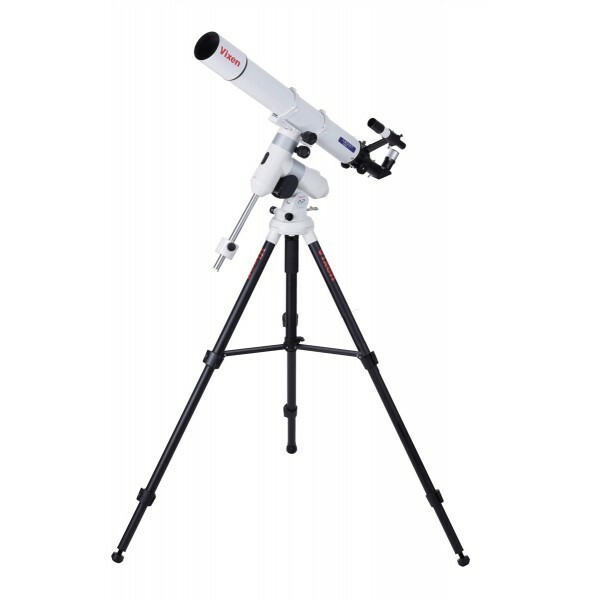 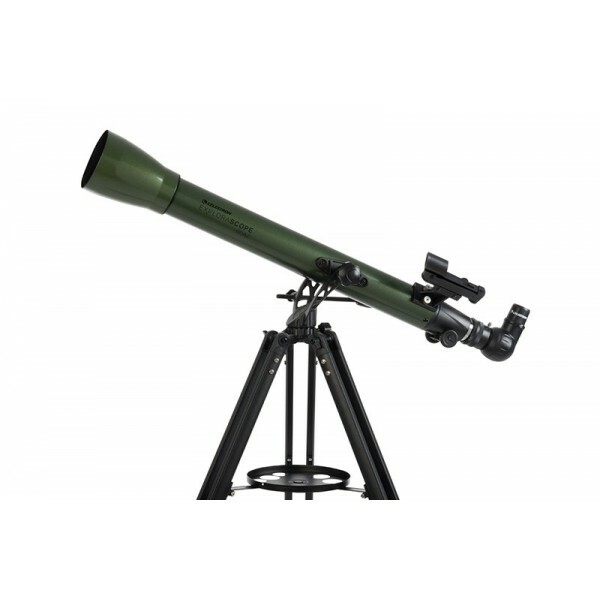 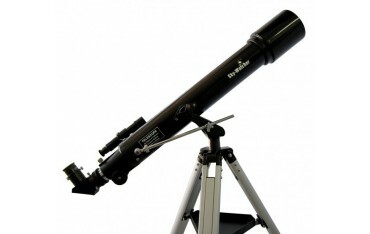 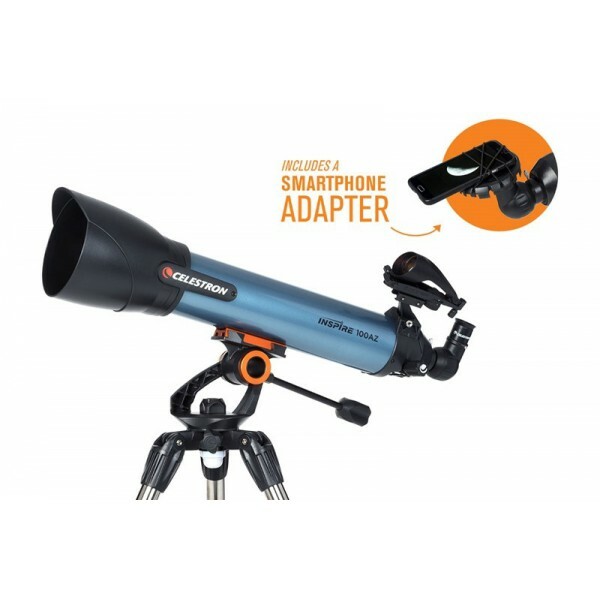 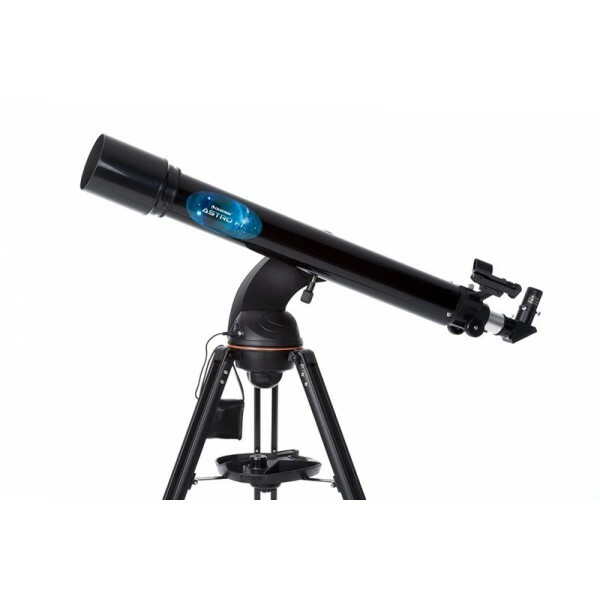 Aside from stargazing, this refractor telescope is also usable for terrestrial viewing.